Cladding and roofing to offices and factories is probably the most common way of creating walls and roofs at realistic prices. 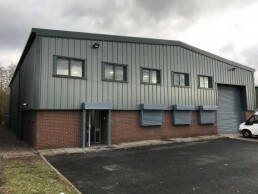 We recently replaced the burnt-out cladding and roof at a factory in Brierley Hill, which is not expensive and can be carried out quickly. The high specification for cladding nowadays can create a very well insulated, nicely finished structures and is an obvious way ahead in certain situations. We have carried out numerous projects involving different products in this category around the Midlands area, especially Birmingham. 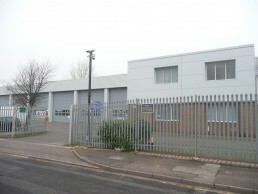 Cladding building services in Birmingham and across the West Midlands.